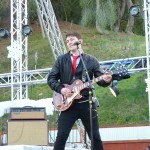 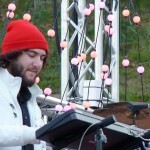 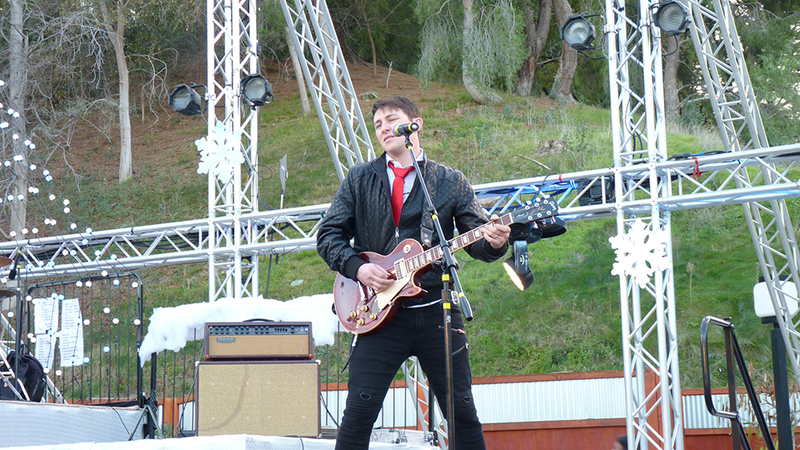 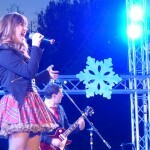 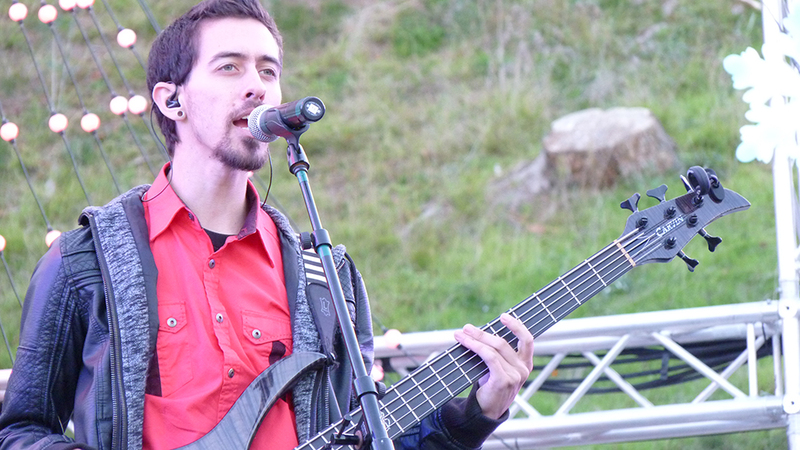 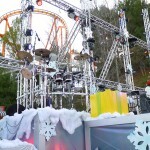 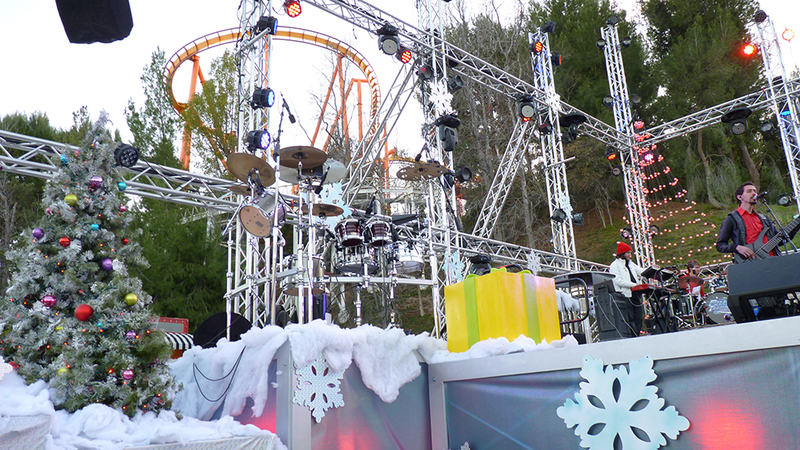 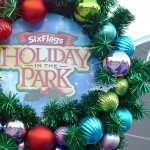 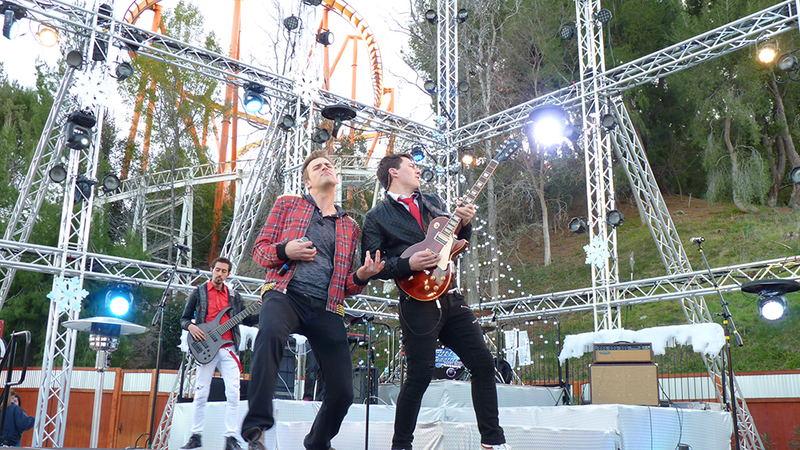 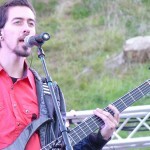 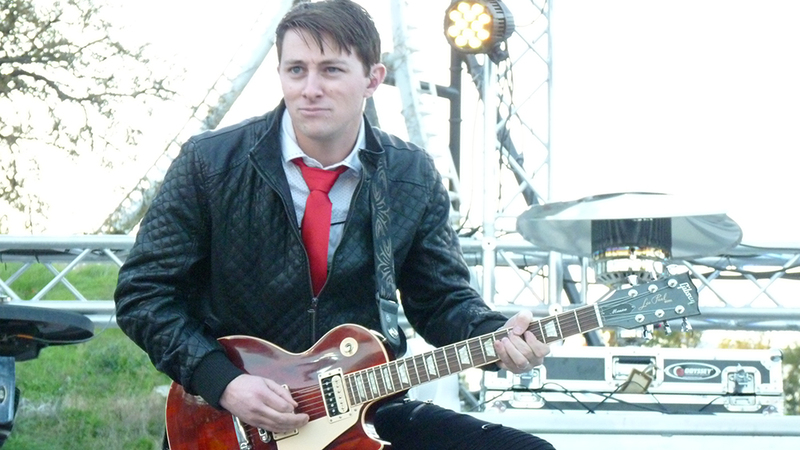 In December, we dropped by Six Flags Magic Mountain in Valencia to check out the Local 47 rock band performing at the theme park’s “Snowy Nights” evening concerts. 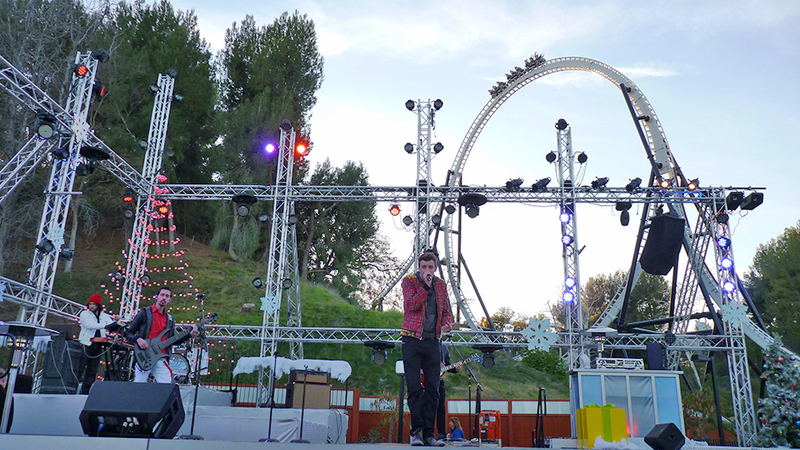 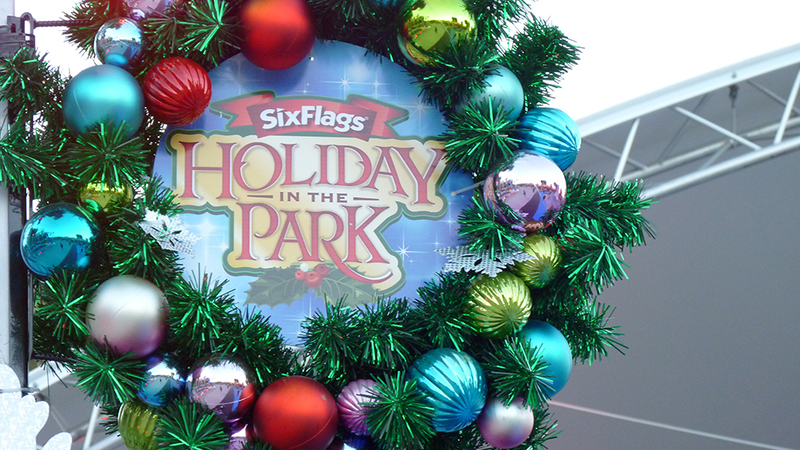 Dubbed the Mistle-Tones during the holiday season, the group entertained park goers with fun renditions of holiday tunes from a large stage set up outside the Full Throttle ride. 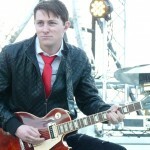 Additional guest vocalist on the night of our visit was Actors’ Equity member Joe Donohoe. 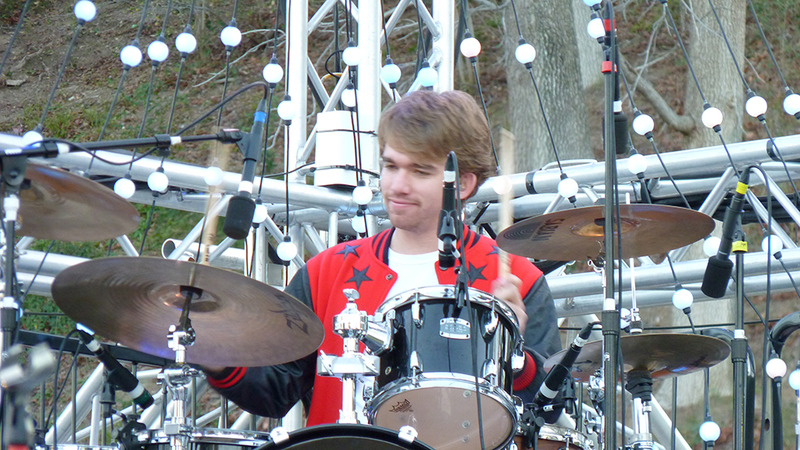 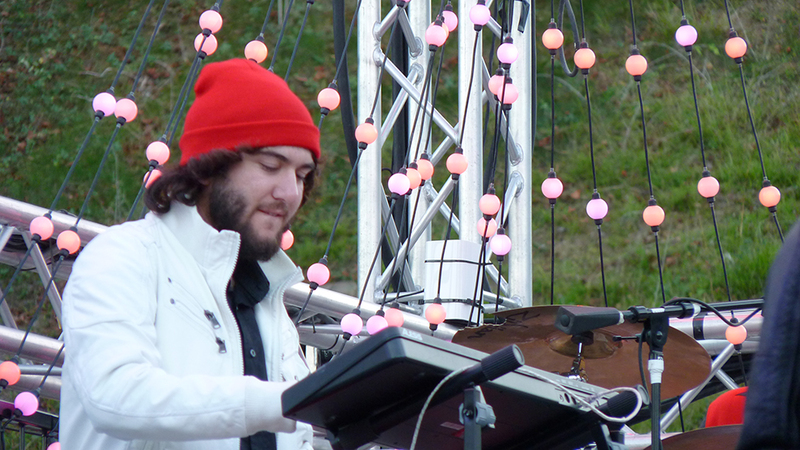 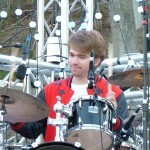 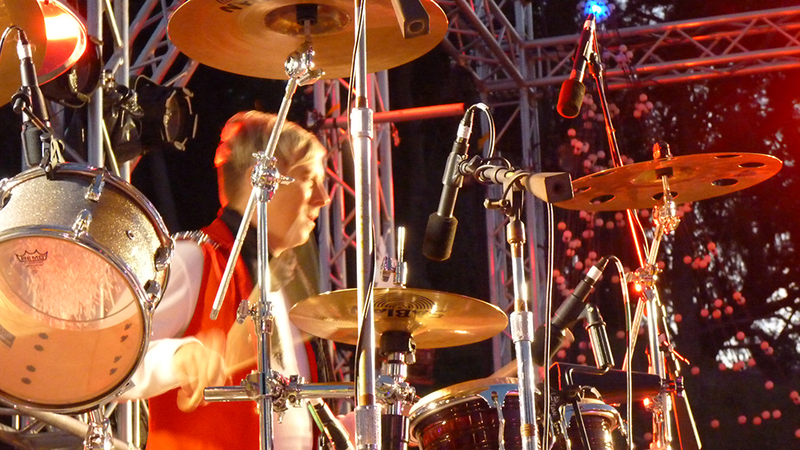 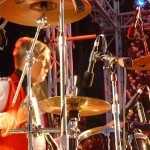 During the evening DJ sets, Local 47 member Ricky Lorek performed live drums. 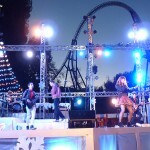 The Full Throttle band also performed during the summers and Fright Fest Halloween-season “Voodoo Nights” in 2013 and 2014. 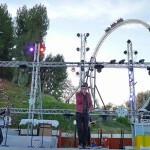 This entry was posted in All News and tagged Bryan Archer, christmas, Concert, Full Throttle, Holiday, Jayme Palmer, Jeff Ramos, live music, live musicians, Magic Mountain, Mistle-Tones, Nick Gilroy, Nolen Wren, Ricky Lorek, Six Flags on February 10, 2015 by admin. 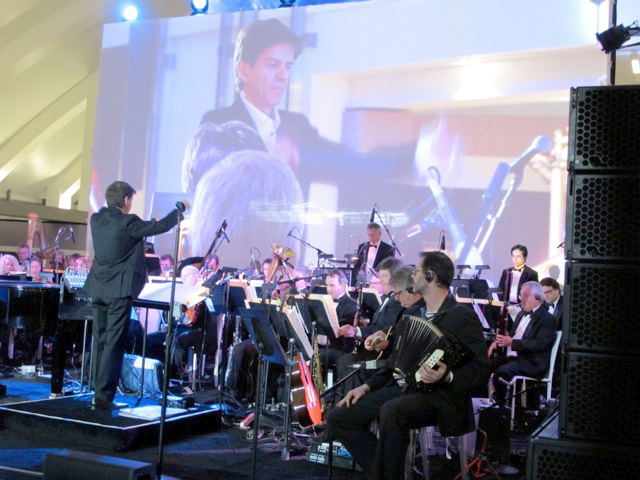 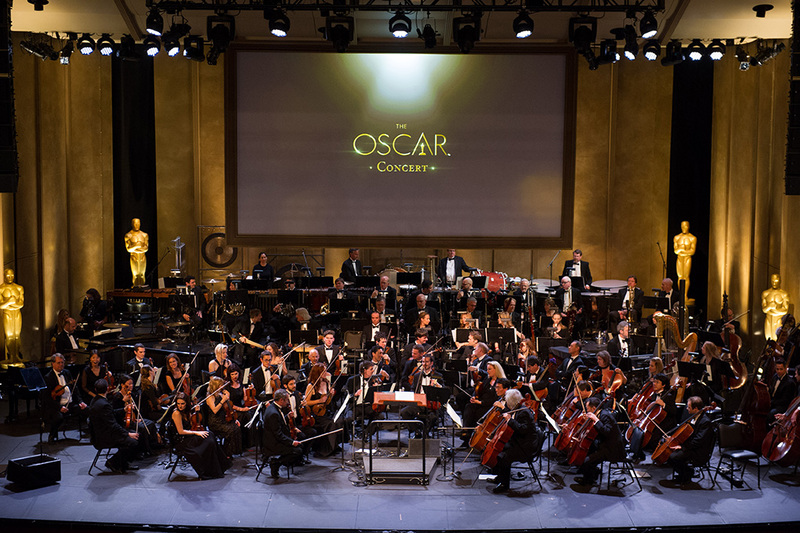 This entry was posted in All News and tagged #TBT, airport, Concert, David Foster, Emmanual Fratianni, Hollywood Scoring Orchestra, Laurie Robinson, LAX, live musicians, live performance, symphony, Tom Bradley Terminal on January 8, 2015 by admin.